Introduce evidence-based information that will help with the selection of the most appropriate antibacterial agent for the management of an odontogenic infection. Most odontogenic infections are polymicrobial. The number of isolated strains ranges from 1 to 10 with an average number of approximately 4 isolates per infection. Ultimately, facultative gram-positive and gram-negative cocci and bacilli; and anaerobic gram-positive and gram-negative cocci and bacilli predominate in all types of odontogenic infections. Most odontogenic infections can be resolved satisfactorily through debridement (primary dental care). 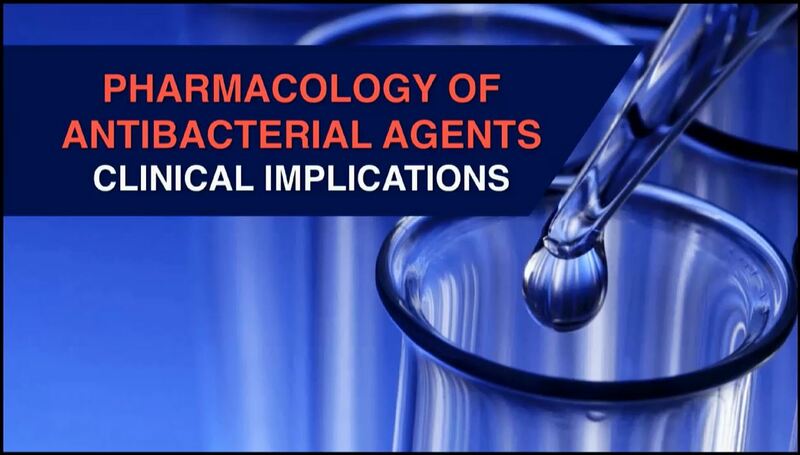 When antibacterial chemotherapy is indicated, the drug of choice should be either the most effective drug against the infective pathogens or the least toxic alternative among several available agents.